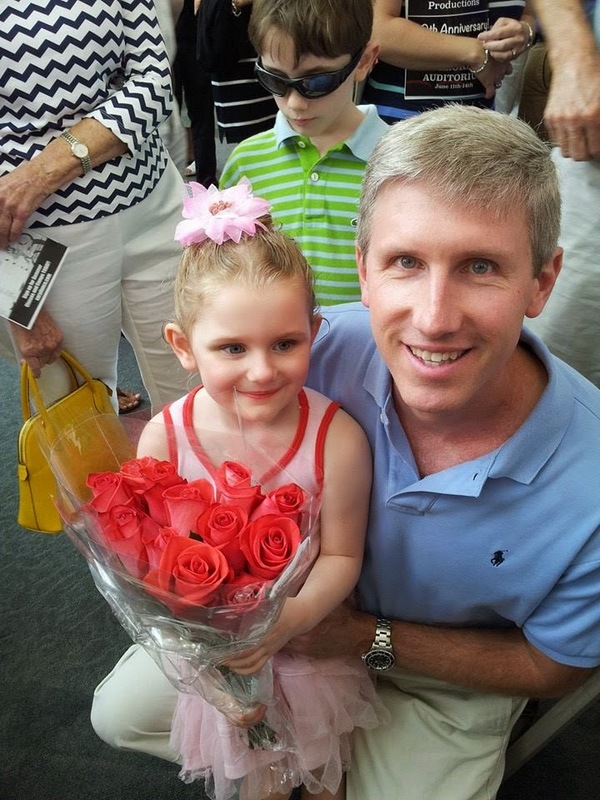 Yesterday was my daughter's dance recital. It was her first "official" one on the big stage with an audience of 600 proud parents, grandparents, siblings, and such. It was held at Fletcher Auditorium in downtown Raleigh. Will, of course, was a proud dad. We are both proud of our little diva. I took Will to the Washington Duke Inn for the kick-off to the Summer Beer Series dinners. He loved it. I did, too. 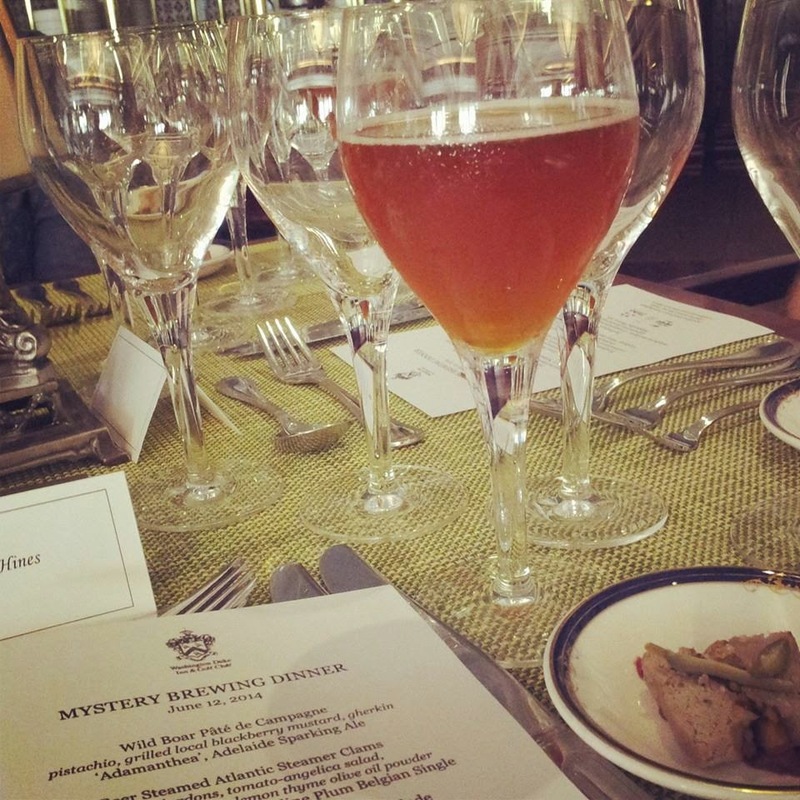 This four-course dinner was with Mystery Brewing in Hillsborough. The Inn is hosting two more dinners this summer. The July 16 beer dinner will be with Carolina Brewery, of Chapel Hill, and the August 13 dinner will be with Fullsteam Brewery, located in Durham. It's a great night of food and beer for a cost of $49 per person. You can register on the Inn's website. I think these beer dinners would appeal as gift for the men who really don't want a lot of material possessions, but who love good beer, food and top-rate experiences. Chef Jason Cunningham and Chef Murray Healy put a terrific meal together for the event, and a dessert so good that I wanted to lick the plate. 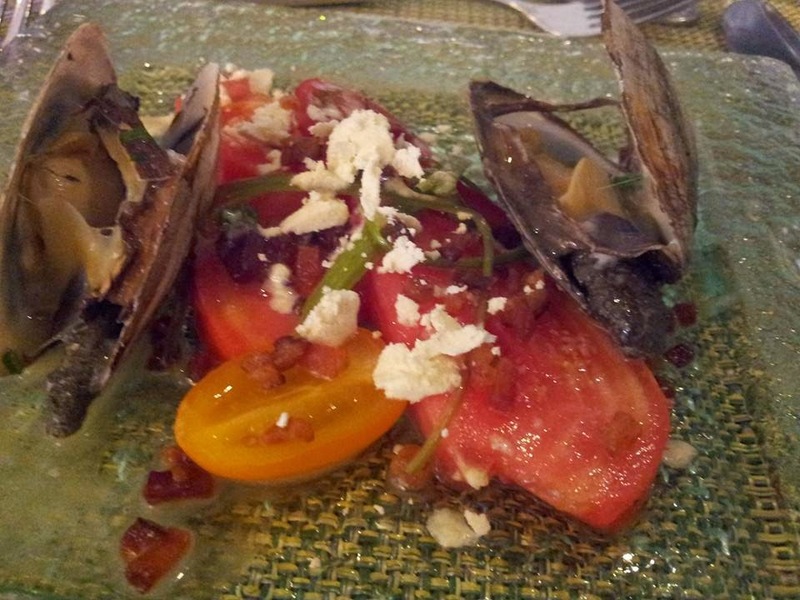 I also couldn't get enough of the beer steamed clams and tomato-angelica salad, which was our second course paired with "Nanaline", a muscadine plum belgian single brew. These beer dinners are culinary masterpieces, and they work extremely hard to bring out the flavor of the beer with each dish. Will walked away from the dinner becoming a huge fan of Mystery Brewing so we may just pop over to the Mystery Brewing pub in Hillsborough this summer for a little day trip. Will has told several people since Thursday's dinner, "I walked away enjoying all five beers, and that is usually rare." The interesting thing about Mystery Brewing beers is that all the brews have a literary reference. If you've never tried the beer, you should. You can find its brews in these areas in North Carolina. I really enjoyed "Nanaline", the signature beer developed by Mystery Brewing, especially for the Inn, and the one served with the clams. There is also another experience where I took Will to an event, and I think it would also be a special treat for dads. This was the TOPO Distillery Tour in Chapel Hill. After going on this tour, and trying TOPO's products, I only buy TOPO liquor to stock my home bar. 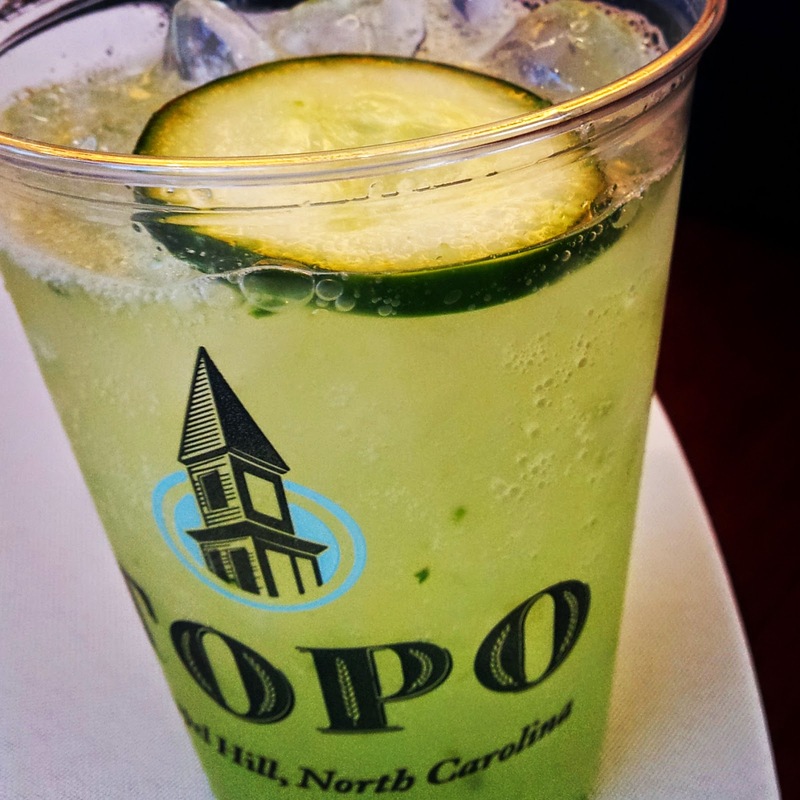 TOPO's signature drink this summer is Cucumber Lemonade. They offer tours a few days a week. And finally, Will is not a golfer, but our son is a wannabe. My last recommended excursion is the Ballantyne Hotel Golf School Stay and Play package. The Ballantyne Hotel is a great hotel in Charlotte. It's near Carowinds, uptown city activities, but more importantly, the hotel has a great spa and outdoor pool. July is also family golf month at the Ballantyne Golf Club. Give Dad some golf lessons for a day or two while you and the kids lounge by the pool. He can then take the kids on the course to play golf during Family Month while you hit the spa. Sounds like a good plan to me. I've never had tea at the hotel so that's on my summer wish list.